Kolašin, is a town in northern Montenegro. It has a population of 2,989. Kolašin is the center of the municipality with a population of 9,949 and is the unofficial center of the Morača region, named after the Morača river. It is Montenegro’s main mountain resort. Thanks to it’s natural pre definition Kolasin is suitable for winter tourism. Good geographical position of Kolasin is seen in its great connection with the rest of the towns in the republic. The main square, Trg Boraca, is the focus of town’s life. Its edges are formed by one-storied houses resembling typical mountain architecture and a monument to the fallen in WWII in the center. Kolašin is located on a plateau, between the two mountain ranges of Bjelasica and Sinjajevina and surrounded by forests. The river Morača flows along Kolasin. Also the scenic road of the Morača canyon starts here. It’s located between Podgorica and Kolasin. This part of the canyon is called “Platije”. The highway is built along the edge of the narrow canyon. The Morača canyon separates the Moračke planine range from the Sinjajevina range. Kolašin, fortress-settlement, was raised by the Turks in the middle of the 17th century in the namesake village in Nikšić district (nahiye). The village of Kolašin was first mentioned in the Sultan’s Decree in 1565, by which the deceased Grand Duke Miloš was replaced by his son Todor. The Turkish town was named after the former village of Kolašin. In 1651, Patriarch Gavrilo assigned Eparch of Zahumsko, the Eparchy of Nikšić, Plana, the Kolašinovićevs and the Morača to Basil of Ostrog. This document also, like the one from 1667, shows that the Orthodox Christian population of this region called the Kolašinovići, was organized in a recognized and respected tribal community of the Kolašinovićs. The historical science and sources recognize the surname Kolašinović. By all odds, the name was also derived, same as the name of the region, fortress – settlement and the tribe from the same source—the village of Kolašin. The origin and the meaning of the word Kolašin is still unknown although there is a whole range of linguistic hypotheses. According to one version there was a Slavic Duke Kolašin who erected the settlement of Kolašin. Maybe the village of Kolašin from Sultan‘s Decree was that Kolašin from oral tradition and the settlement of the Slavic Duke Kolašin whose title had been inheritable and the tribe influential. By the decisions of the Congress of Berlin, in 1878, Kolašin officially became a part of Montenegro. This was preceded with fierce fighting with the Ottoman Empire over the Kolasin region. Constant battles had been waged by the members of Rovca, Drobnjaci, Morača, Vasojevići, Uskoci and other Montenegrin tribes to liberate this and other parts of the land from the Ottomans. It was in 1798 when young Mina Radović, the son of the Duke Radule, who had been killed by the Turks, ambushed and killed Hasanbeg Mekić, who had come to collect taxes, in the vicinity of Morača monastery. The attack had been arranged with the Montenegrin ruler Petar I Petrović-Njegoš. Mina Radović received the title of Duke and, in 1799, during the convention of the people’s prominent representatives of Montenegro and the Hills held in Cetinje, he was nominated a member of the Court Administration of Montenegro and the Hills, in charge of judicial and administrative power. This meant that the Montenegrin government considered the Morača region to be a legitimate part of Montenegro. There is a document written by Duke Miljan Vukov, who headed the Vasojević tribe in that battle, about the attack on Kolašin in 1858. It was the bloodiest battle in whole Montenegro. I participated in many a battles. Flag bearer, captain and war lord, he testified, but none of them had been so fierce and bloody as was the battle for taking Kolašin in 1858, which was, truly, one of the bloodiest that had ever happened in the vicinity of Montenegro. The victory in that bloody battle established the new borders of Montenegro towards the regions that still remained under the Turkish rule. Fighting for liberation continued on the left bank of the Tara river around the Lower Kolašin villages. The Lipovo battle in 1872 is particularly remembered. There was no peace until the Congress of Berlin when Kolašin joined the principality and later the Kingdom of Yugoslavia created immediately after the World War I, all until it was disintegrated. A year or two after the Congress of Berlin, the Kolašin brigade of Montenegro’s people’s army was formed. During the World War I, by the end of 1915 and in the beginning of 1916, it played a mayor part under the command of Serdar Janko Vukotić as part of the Sandžak army. In the famous Battle of Mojkovac, it successfully defended the gates of Mojkovac having repelled all the attack by much more numerous soldiers of the Austro – Hungarian army. In the liberation wars between 1912 and 1918, the brigade lost more than 1000 soldiers and officers. In the Second World War, the Kolašin region again suffered hardship, heavy human casualties and destruction. 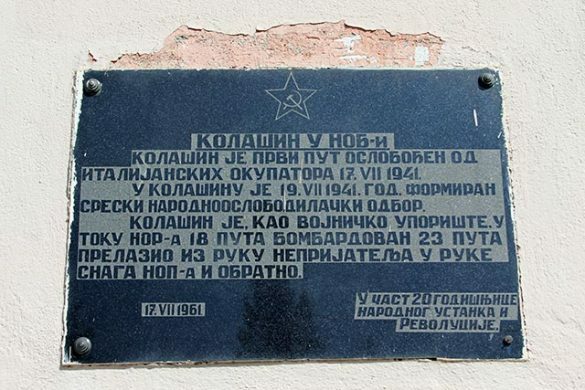 After the Italian capitulation, this part of Montenegro was free and so, on November 15 and 16, 1943, the First Session of the National Antifascist Council of Montenegro and Boka was held in Kolašin, attended by 544 delegates from all regions of Montenegro and 42 of them from Kolašin district, and its decisions were of critical importance for reconstruction and rebuilding of the Montenegrin state. In those days, Kolašin was the war capital of Montenegro. The very town of Kolašin changed hands several times between 1941 and 1944. It was bombarded 18 times by the Germans and Italians. Finally, on December 29, 1944, the town was liberated by the soldiers of the fifth Montenegrin brigade. In the national liberation struggle in the period of 1941–1945, more than 1400 soldiers from the Kolašin region took part and almost 400 died. Around 250 patriots lost their lives in various aggressors’ torture chambers and on execution sites, and there were quite a lot of futile victims of fratricidal war. Kolašin is one of the centers of Montenegro’s mountain tourism. 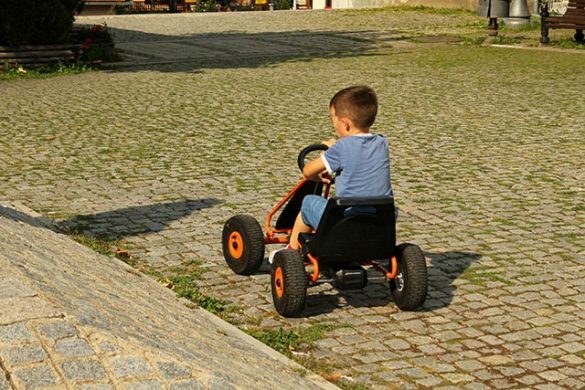 Although Žabljak is considered more attractive destination, Kolašin has the advantage of being easily accessible by road and rail. Kolašin is located on the foot of Bjelasica and Sinjajevina mountains, which offer great conditions for skiing. Because of Kolašin’s altitude of 954 meter, the town is considered an air Spa. 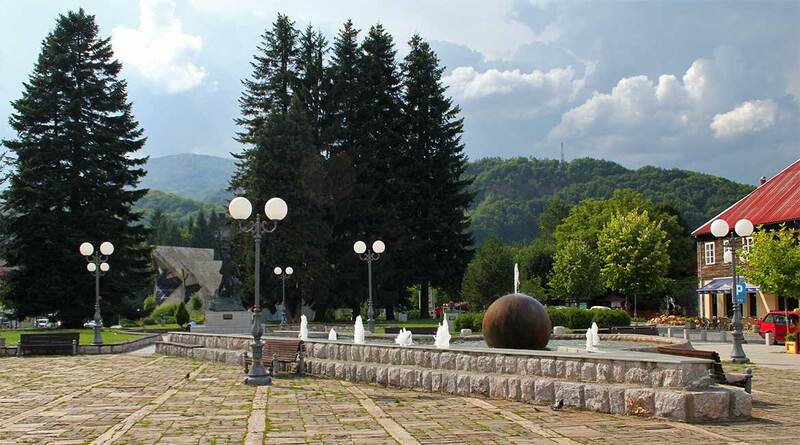 Biogradska Gora national park is in the town’s vicinity, and is considered a premium tourist attraction. The development of Kolašin as a tourist destination is bolstered by opening of Bianca Resort & Spa, a luxury resort in town’s center. Kolasin with its central location in the middle of Montenegro, with many attractions and activities in the area, makes it the most important city for tourism in this region.This with the fact that there is both summer and winter tourism in the city, it is possible to find a wide variety of accommodation.Together with Zabljak it is one of the two only places in Montenegro where winter sports have been developed with winter sports facilities. The range of accommodation consists of larger spa and wellness resorts, bed and breakfasts to smaller hostels. Four Points by Sheraton Kolasin – The 4-star Four Points by Sheraton consists of 72 chalet-style rooms, including 15 larger suites, making it the perfect base for an adventure full of activities in the wild. The rugged, wooden interior with cozy furniture creates an inviting character, with the well-known Sheraton Comfort-Bed, which provides the guests with a restful night’s sleep. Facilities : Fitness Center, Spa & Wellness Center, Restaurant, Free Parking, Free Wi-Fi, Spa & Wellness Center, Fitness Center, Indoor Swimming Pool, Hot Tub / Jacuzzi, Sauna, Massage, Hammam, Bar, Ski Storage, Ski School. Lidija Rakocevic – Private accommodation Lidija Rakočević offers free Wi-Fi throughout the stay, just 200 meters from Kolašin main Square. All rooms have a private bathroom with a bath or shower. The private garden has barbecue facilities. Distance – 0,6 km from the city center. Facilities : Garden, BBQ Facilities, Free Parking, Free Wi-Fi Internet Access Included, Ski Storage, Terrace, Patio. Guesthouse Sandra Kolasin – Guesthouse Sandra is located in central Kolašin and offers apartments and rooms. All accommodations have private bathrooms with showers and hairdryers. Apartments and studios offer a fitted kitchen or kitchenette. 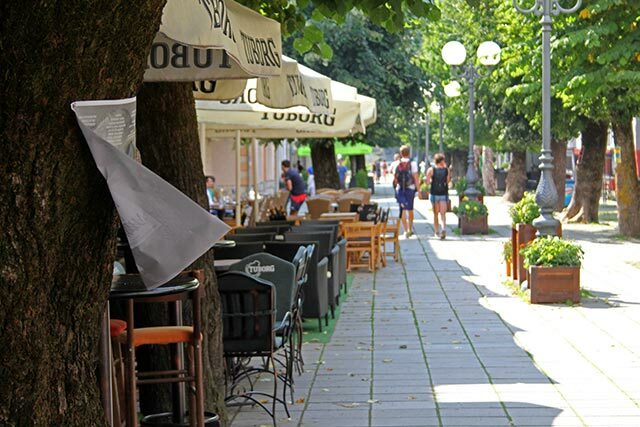 Facilities : Guesthouse Sandra is located in central Kolašin and offers apartments and rooms. All accommodations have private bathrooms with showers and hairdryers. Apartments and studios offer a fitted kitchen or kitchenette. Kolašin is connected with rest of Montenegro by two-laned motorways. 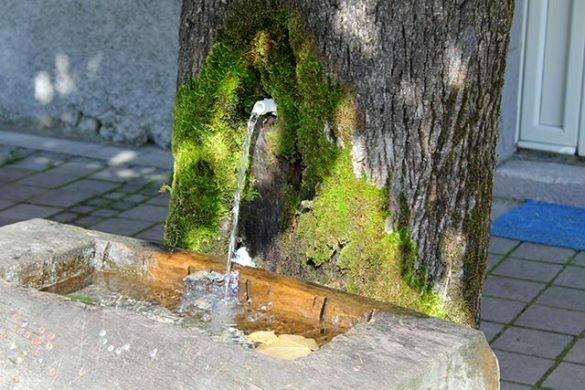 It is situated on the main road connecting Montenegro’s coast and Podgorica with northern Montenegro and Serbia (E65, E80). Kolašin is also a station on Belgrade – Bar railway. Podgorica Airport is 80 km (50 mi) away, and has regular flights to major European destinations. Mrtviča canyon — The smaller Mrtvica canyon is one of the most untouched, yet one of the most beautiful canyon’s in Montenegro. Tucked away but worth it. Morača canyon — Morača is one of the most beautiful river canyon’s in Montenegro that separates the Moracke planine mountain range with that of Sinjajevina. It starts from northern Montenegro and flows about 113 km south before it empties into the Skadarsko Jezero. Moračke planine — Morača mountain range is located in central Montenegro. It extends from east to northwest, starting at the Tara canyon near Kolašin. Kučka krajina — It’s almost untouched, pristine, remote and quiet. Area called Kučka krajina or sometimes Žijovo, is located northeast of Podgorica, next to the Albanian border. Sinjajevina – The Sinajevina mountain range is seen by some geographies as a mountain plateau, and it also boasts the largest grassland in Montenegro. This makes it an ideal area for hiking and mountain biking enthusiasts. Biogradska Gora – Although the smallest of the four national parks in Montenegro, the Biogradska Gora national park also houses a wide variety of flora and fauna. There are 220 different plant species, 150 different bird species and 10 different mammals. And even has a small piece of rain-forest. Bjelasica – Bjelasica is one of Montenegro’s most beautiful mountain ranges. The geological features are of volcanic origin, with smooth circular shapes, differing from most of Montenegro’s other mountains of limestone-like composition consisting of carcasses, with numerous gaps and gaps. 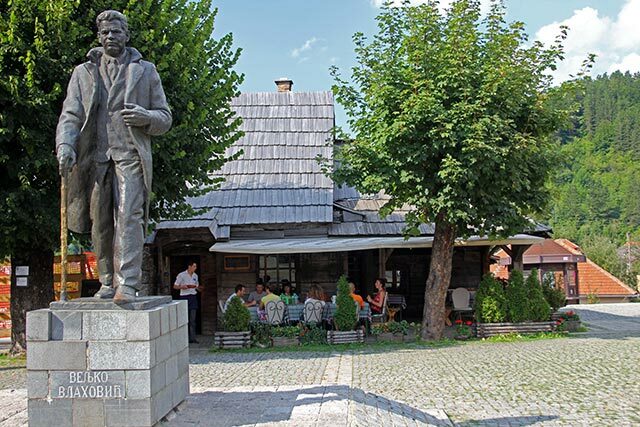 Our three things we recommend to see or do when visiting Kolasin.